China´s Belt and Road Initiative is one of the most important diplomatic and economic projects of our times. The book describes the background leading to China’s decision to change its national economic strategy and launch the massive Initiative project, in the aftermath of the global financial crisis of 2008. It explains how China aims to build up giant new markets for its companies and manufactured goods, when those of the developed countries are nearly saturated. The Initiative has the ambitious goal of remaking the world’s economic and political map, with China sharing prosperity with business partners worldwide. The book also provides details on the Initiative and describes the many challenges it faces to achieve its aims. 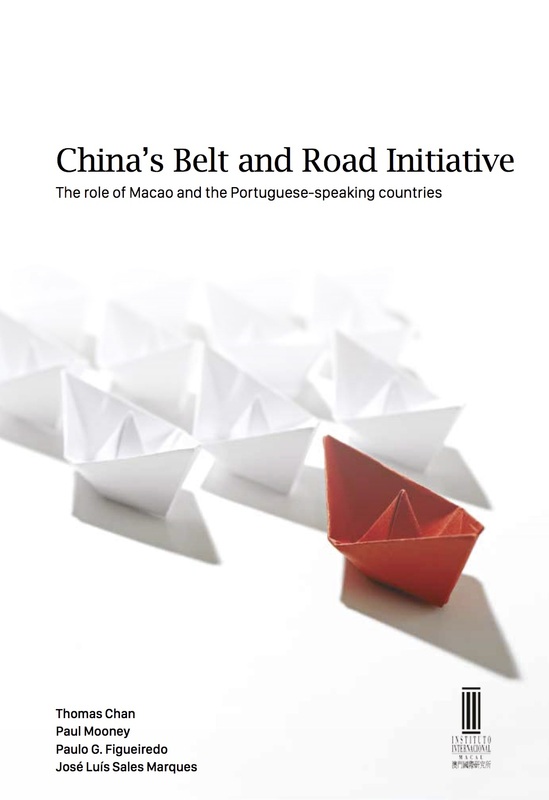 The close ties between China and Portuguese-speaking countries around the world and how they fit into the Initiative. It also explains the role of Macau in the Initiative and in the Greater Bay Area, which includes nine major cities of Guangdong province, Hong Kong and Macau.